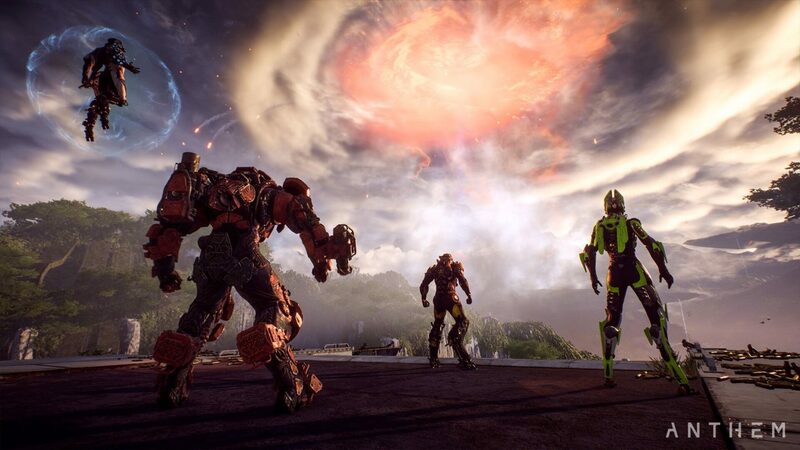 It’s no secret that BioWare will release an Anthem demo before the game hits retail on February 22, 2019, but it seems there will be multiple ways players can be a part of it. In an announcement on EA’s official website, the publisher detailed all three methods on how players can gain access to the Anthem demo, and it’s via VIP demo, Early Access, and the Play First Trial. The VIP demo kicks off on February 1, 2019 and is open to players who’ve pre-ordered Anthem* as well as current EA Access and Origin Access subscribers**. Both Standard and Legion of Dawn pre-orders receive access to the demo. EA Access and Origin Access members need to have an active subscription at the time of the demo (February 1, 2019) to get access. Early access begins on February 15, 2019 for Origin Access Premier members. This lets you play the full game a week before launch on PC. 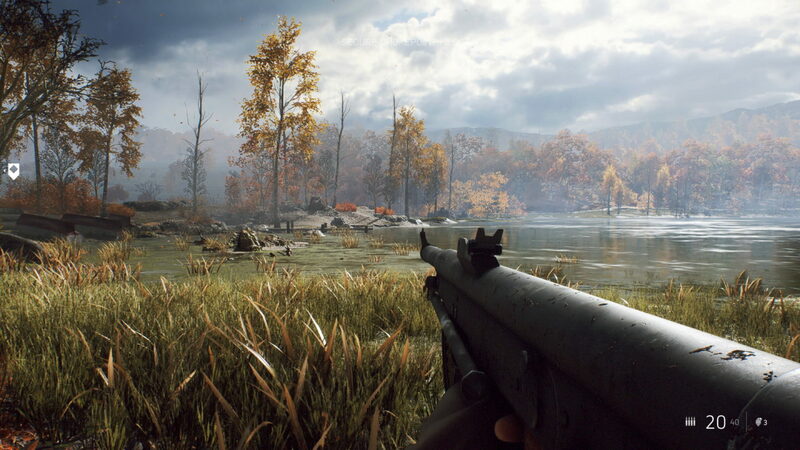 Members will have early unlimited access to EA’s full games on PC to play as much as they want five days before launch, as long as they are subscribed to Origin Access Premier. Origin Access Premier members also receive access to 140+ games in The Vault, our library of games that just keeps growing all the time. 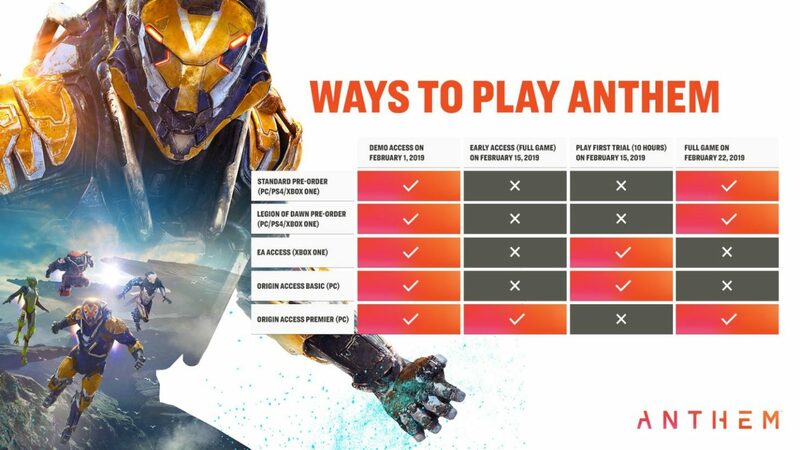 EA Access (for Xbox One) and Origin Access Basic (for PC) members will get to play 10 hours of Anthem as part of the Play First Trial starting on February 15, 2019**. Progress made in the game during the free trial will carry over to the full game if purchased with your 10% member discount or if you become Origin Access Premier member. As early as now, you can pick your poison, Freelancer! 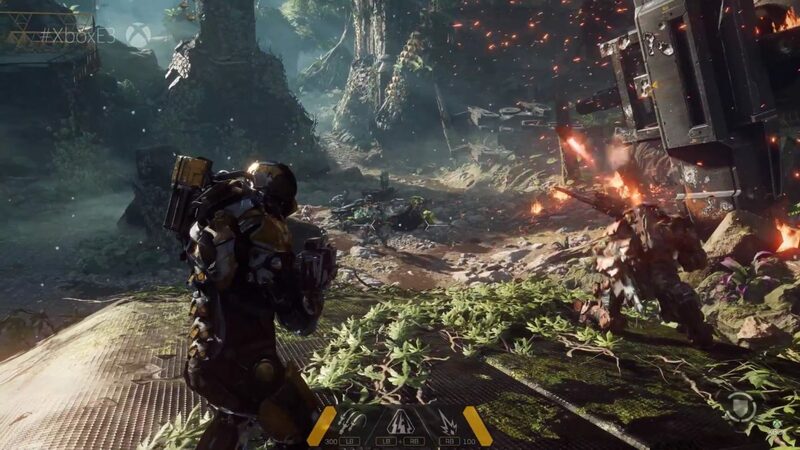 In other Anthem news, BioWare has confirmed that all Anthem story DLC will be free! The studio also revealed that it has 4-6 teams working on content for the game.